As Egypt celebrates the New Suez Canal, Britain stands in solidarity. Michael Fallon. 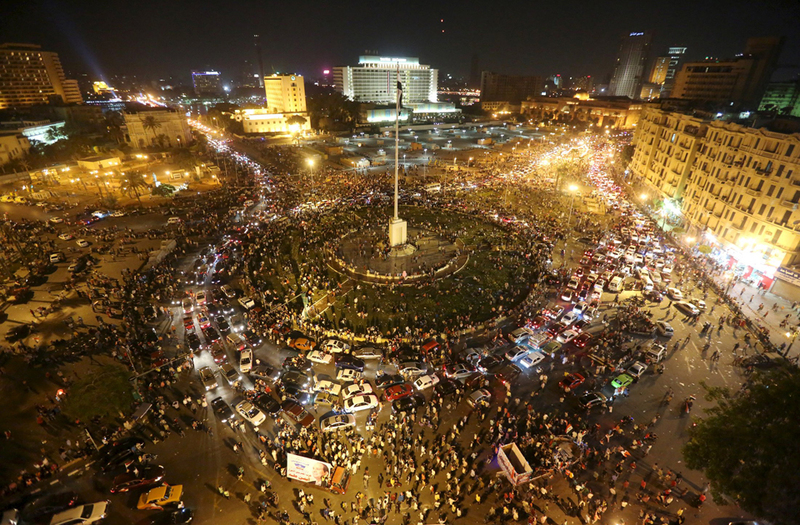 #pt If @shadihamid believes Egypt would be safer *today* under Morsi than Sisi, he might want to re-watch Morsi's 6/15/13 pro-jihad rally. 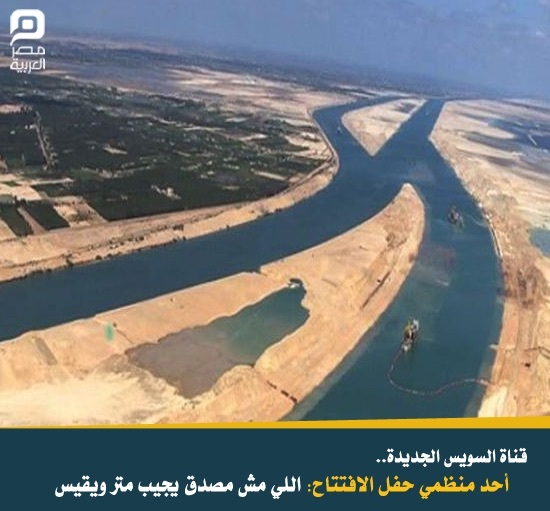 This entry was posted in Diary of Aak, Egypt and tagged Egypt, New Suez Canal, Sinai, Sisi. Bookmark the permalink.